David was a semi-regular BTCC driver in the late 1980s and early 1990s, in a BMW from 1992 to 1993. He also briefly raced in the series in 2001, in a rather unreliable Alfa Romeo 147, leaving the JSM team after four rounds. He has won the Vectra championship twice, in 1996 and 1999. He also raced in the Porsche Carrera Cup in 2004 and once in 2005, and the Seat Cupra Championship in 2005. In 2006 he raced in the British Touring Car Championship (BTCC) in one of the 2005 championship-winning Honda Integra cars. 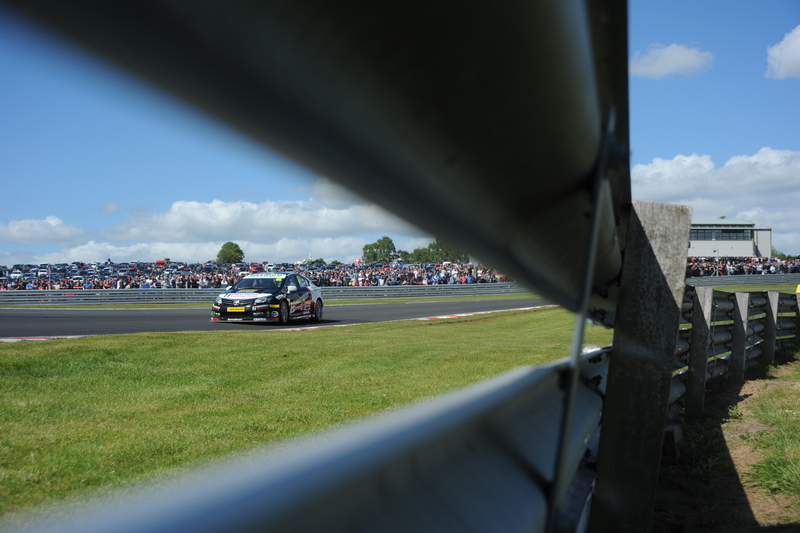 He took a pair of top 5 finishes at Thruxton in rounds 11 and 12, following it with 2 more points finishes at Croft. For 2007, he drove an Alfa Romeo 156 run by the newly-established A-Tech team. After a handful of points finishes, his involvement in an 11-car pile-up at Brands Hatch left him in hospital and with the car written off. After competing in the British GT Championship in 2008, he returned to the BTCC in 2009, driving for Team Dynamics in the distinctive pink flashed Honda Civic. 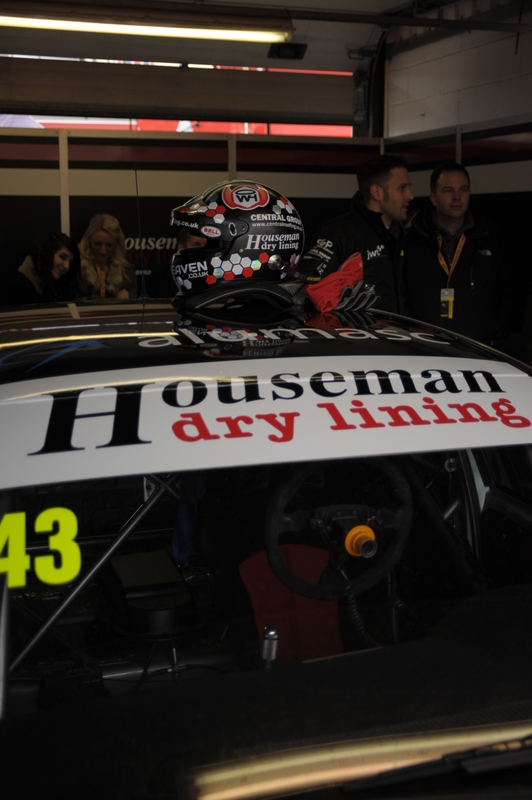 In 2010 David teamed up with Houseman Racing in David’s own team Pinkney Motorsport. David was quick throughout the season but was all too often the victim of bad luck.